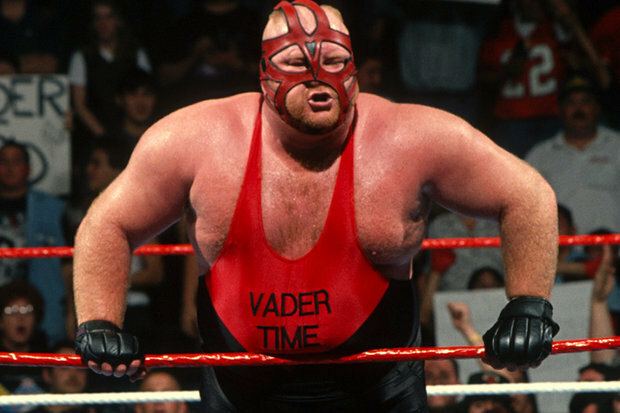 As noted, former World Heavyweight Champion Leon White, Vader aka Big Van Vader passed away at the age of 63 on Monday night. His son noted on Twitter that he passed away due to complications from pneumonia. Vader passes awayWWE is saddened to learn that Leon White, better known to WWE audiences as Vader, passed away Monday night at the age of 63.